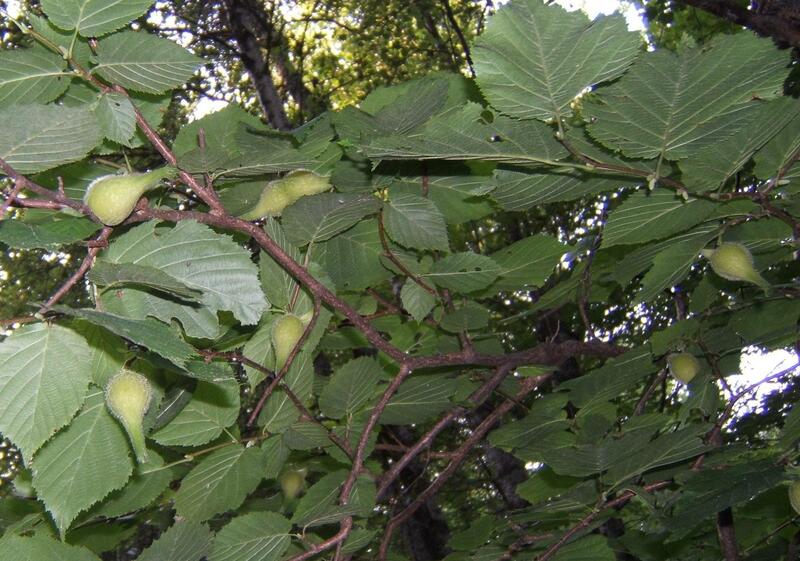 We watched our hazelnuts carefully every day until August 11, certain the squirrels would not get them ahead of us. Then, as humans do, we went on a small vacation, and returned on August 14, only three days later. As soon as I was out of the car, I went to have a look at my hazelnuts. The squirrels got the hazelnuts. No poem can express my dismay. The squirrels and I have issues. I say squirrels, because we have at least two species of squirrel (Sciurus sp.) on our property, reds and greys. The red squirrels were here before we arrived, about 31 years ago. The red squirrels I see here today must be the great-great-great… grandchildren of the little fellow who used to shimmy down a copper wire to get to our feeder. The grey squirrel arrived only a couple of years ago and is as big as a small cat. 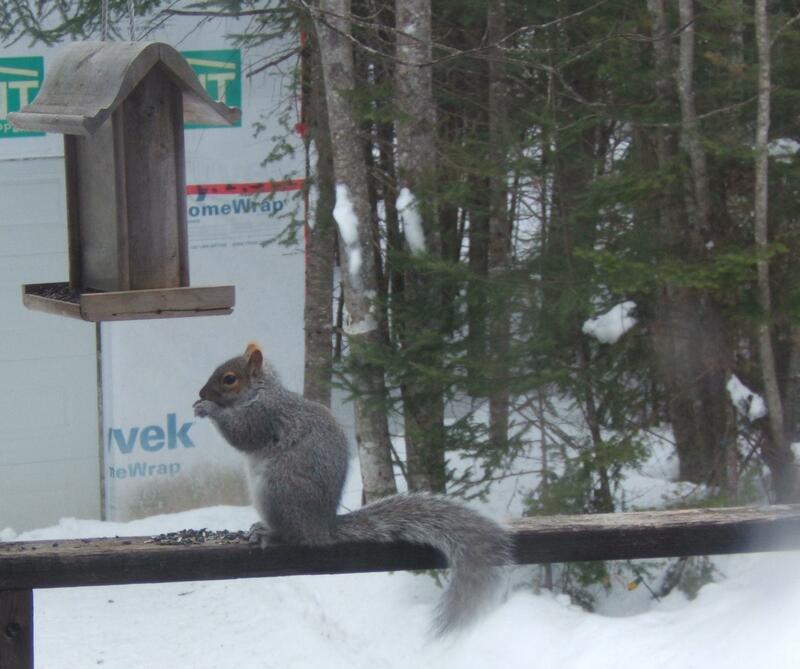 Both reds and greys compete with the birds for the sunflower seeds and other food we put in the feeder. The two species of squirrels compete with one another for roughly the same ‘niche’ and my reading tells me that the grey squirrels will eventually displace the red. I overlap with the squirrels’ ‘niche’ in one repect: we all love hazelnuts. 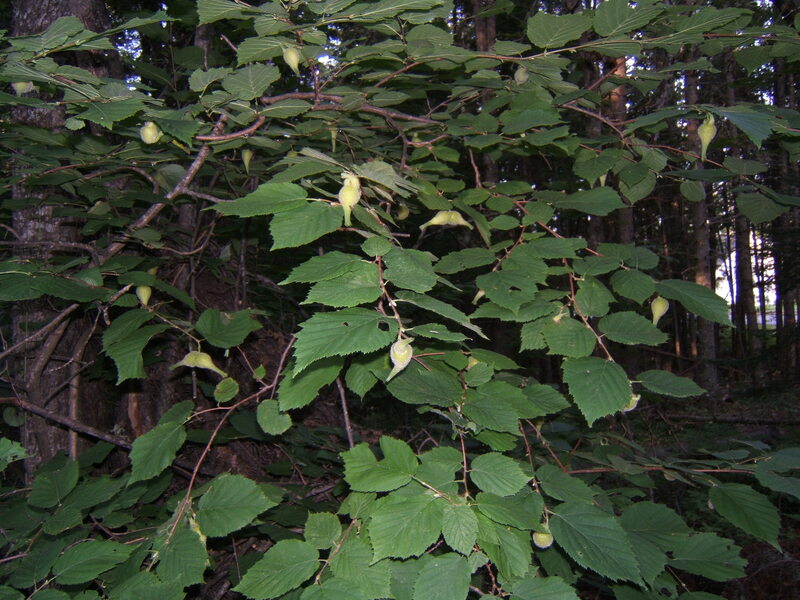 I have two large shrubs of Beaked Hazelnut (Corylus cornuta Marsh.) in our woods. 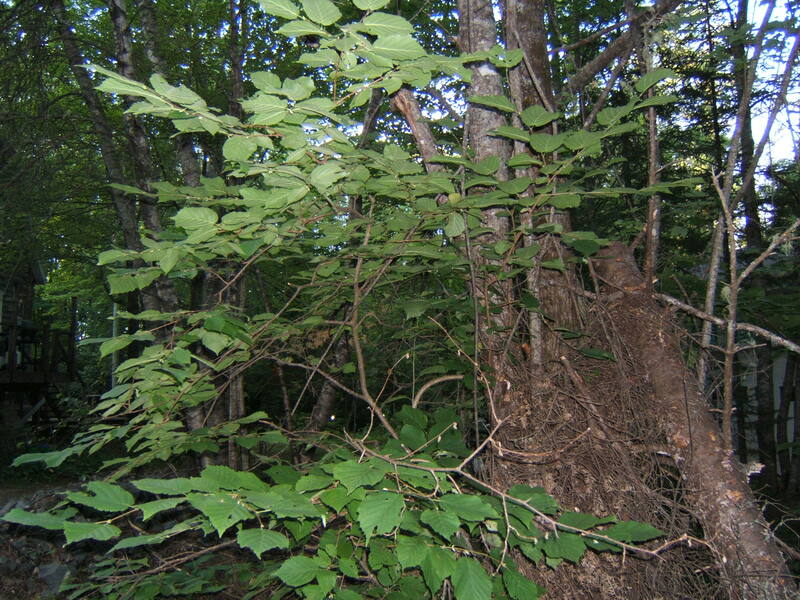 Beaked Hazelnut is a wiry shrub with large serrated leaves. Its fruit is contained in bristly beaked husks and the nut is edible, to both me and the squirrels. The question is, when do I pick my hazelnuts? It has to be the day before the squirrels pick their hazelnuts. I ask my husband every day and he says he doesn’t know…..
Around us are spaces so familiar, we don’t pay attention to them anymore. I remember this when I walk in the woods near our house. On the ground, at my feet, are layers of leaves from last autumn, the carpet of mosses, the plants of the understory. And then I remember to look up and see the space above me. This space is the realm of the trees. It is a space shaped by their canopies, the needles of the Balsam Fir and White Pine, the leaves of Red Maple, and the dead branches and twigs of the spruce. Most of the trees reach upward, roughly perpendicular to the ground. They stand together, parallel, the masts and rigging of a sailing ship. Others have succumbed to decay and gravity and wind, and have fallen. Their trunks make diagonal slashes through the spaces above and leave gaps in the canopy. These are spaces I cannot access, since my tree-climbing days are over. But I can move there, briefly, in winter. When the snow builds on the ground, it lifts me into the trees. 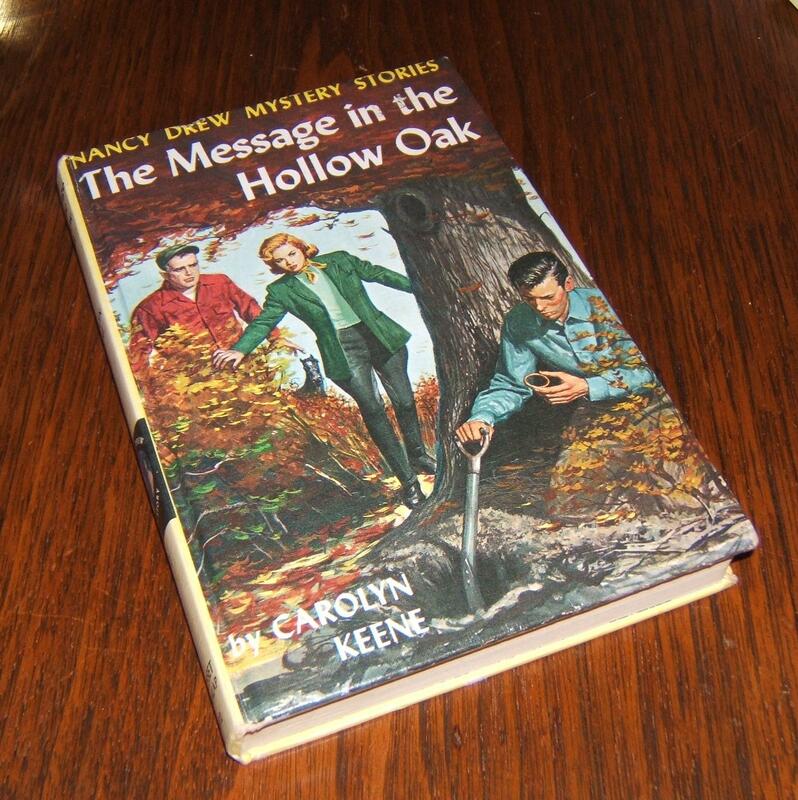 I am reminded of this when I see the empty tap holes in the trunks of the maples along the trail. 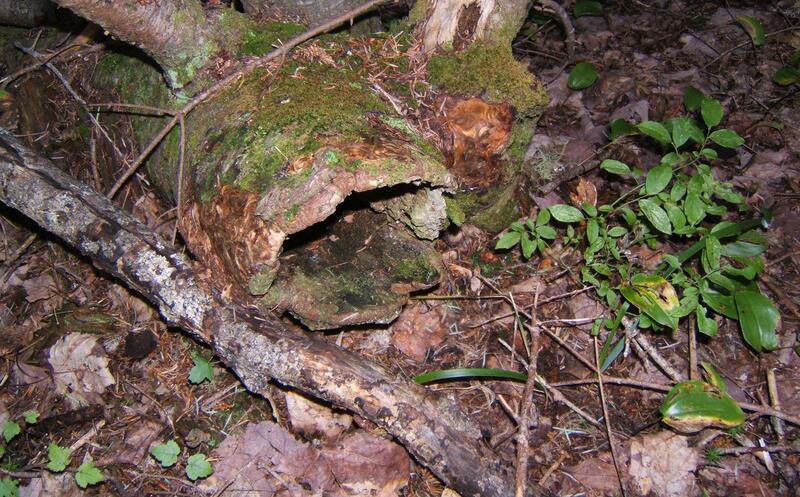 These are the holes left behind when we pull the taps at the end of maple syrup production in the spring. 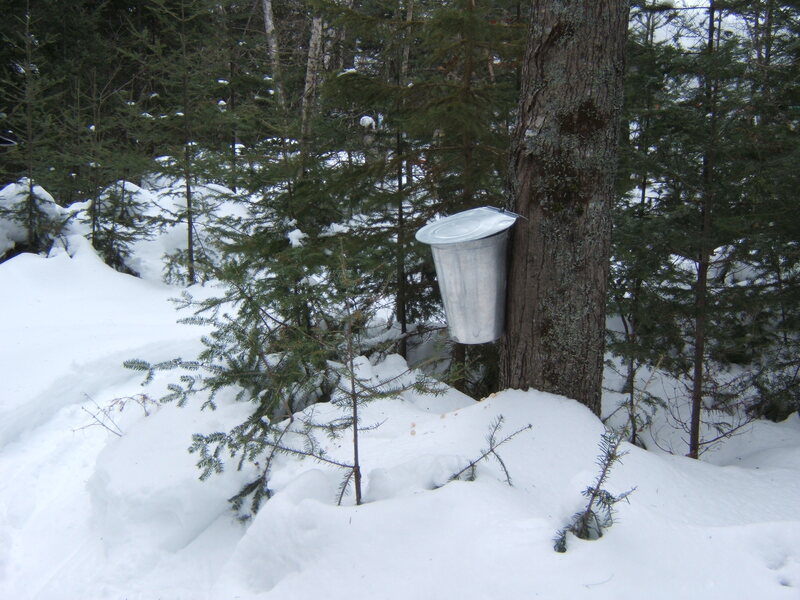 When we collected the sap, the taps were about three feet above the surface of the snow, so we could access them easily. Now, snow gone, the tap holes are above my head. Our snowshoe paths were elevated into the space above the ground. One winter the snows were so high, we had to trim the branches along the trail. 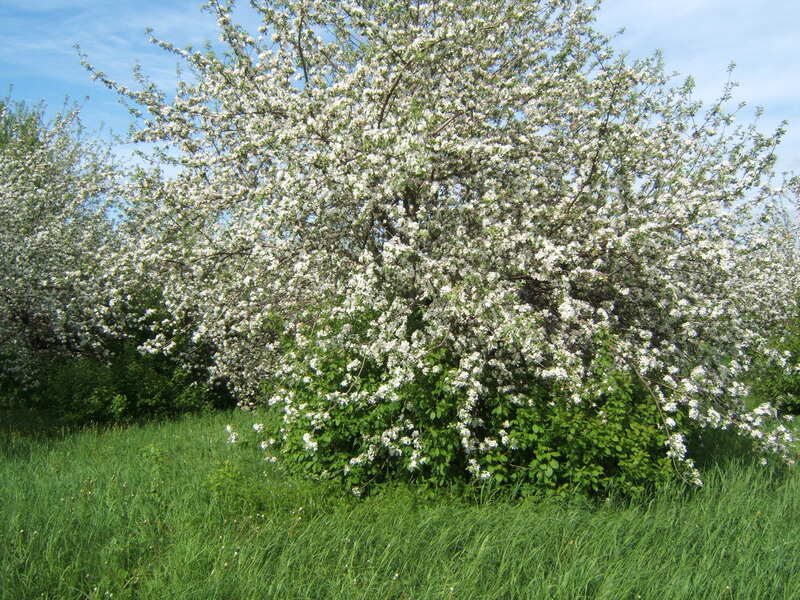 Next summer we could look up and see our winter path, traced by the absence of branches in the space above our heads. 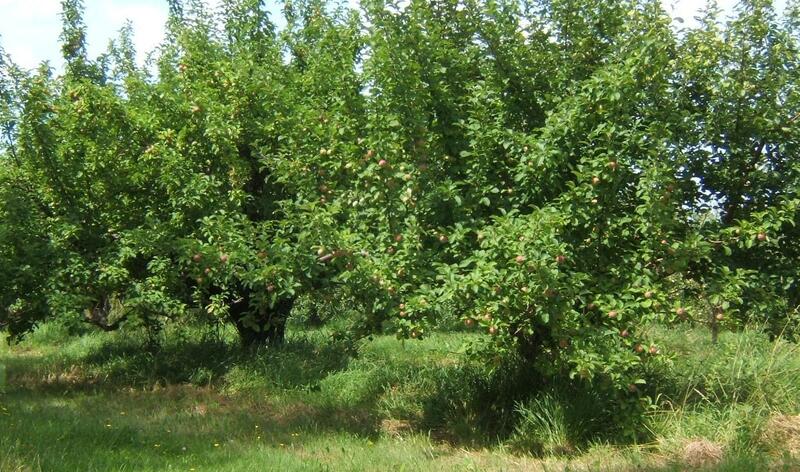 There is no soil up there in the above ground space, but there are many species who occupy this challenging ‘niche’. 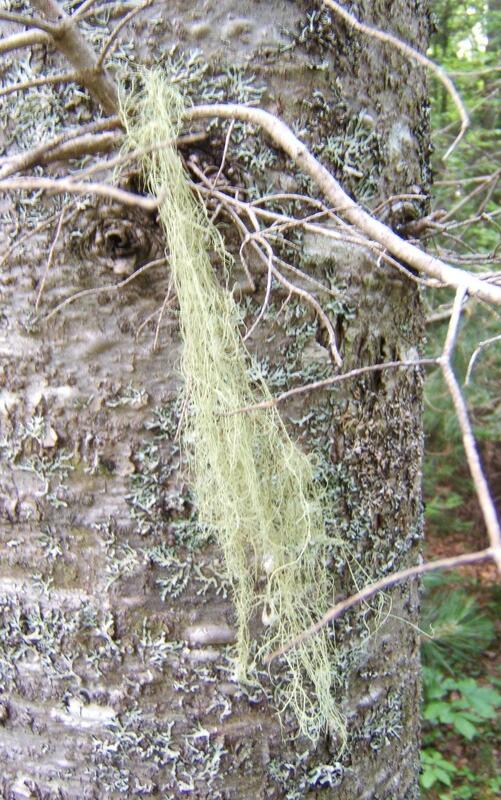 White-throat sparrows sing “I love Canada, Canada, Canada” from the tree tops, ghostly grey spruce budworm moths flicker through the canopy, and the lichen Old Man’s Beard (Usnea subfloridana) droops from the dead branches of the older conifers. Usnea subfloridana Stirt. is a lichen often found growing on old and stressed trees in coniferous woods. The common name, Old Man's Beard, refers to the matted, stringy appearance of the lichen, hanging in clumps from tree branches. Lichens are made up of two species, an algae and a fungus, living together symbiotically. Old Man’s Beard is my favourite space-maker in the canopy. It hangs, light as thistledown, gathering the moisture it needs from the fog and rain, absorbing nutrients from the air, creating a home for insects and tiny spiders in need of shelter. It paints the spaces with strokes of palest green. Old Man’s Beard transforms the spaces it occupies. On the road between Saint John and Fredericton (New Brunswick, Canada) is a well-known picnic site and escarpment, called Eagle Rock. The climb above the parking area is steep, but at the top of the cliff the terrain flattens in an old growth of spruce and fir. The ground is thick with reindeer lichen, Cladina rangiferina and Cladina arbuscula, and the trees are draped in Old Man’s Beard. The effect is a frosted forest, as though these spaces were eternally in winter. And I am lifted into the ‘niche’ above the ground. Next time you are outside, look up. What is in the space above you? What are its qualities? How does it shape your life?